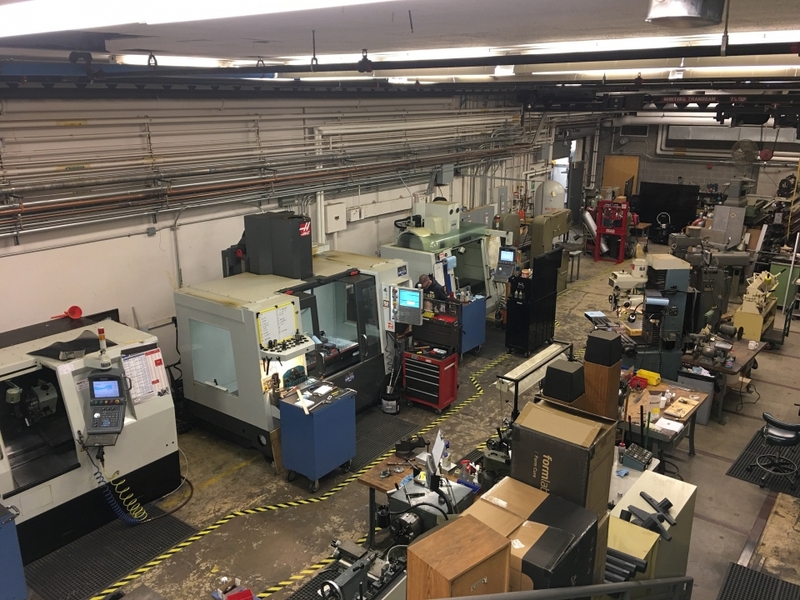 We specialize in the mechanical design, fabrication, and repair of research equipment and instrumentation. Bring us a concept, existing part, napkin drawing, or CAD model and we will bring it to life! 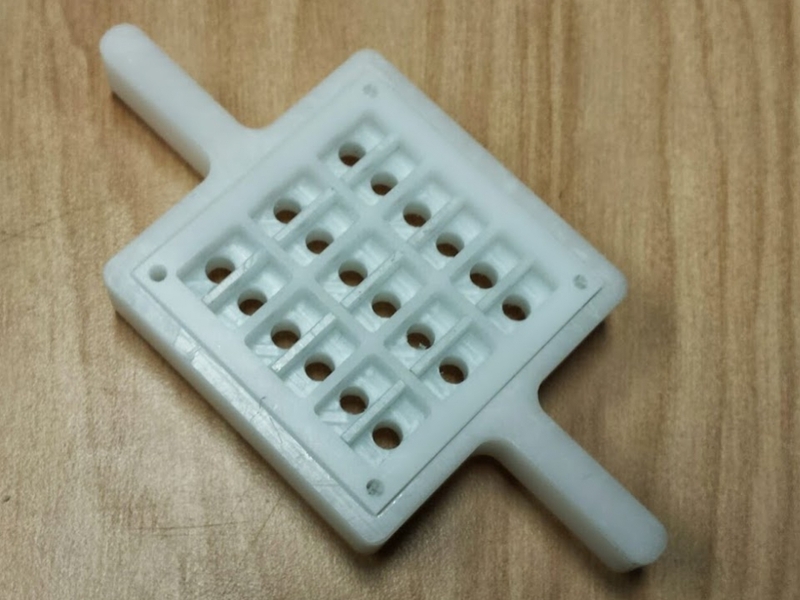 The machine shop has added new rapid prototyping equipment in the form of a new fused deposition modeling (FDM) 3D printer. 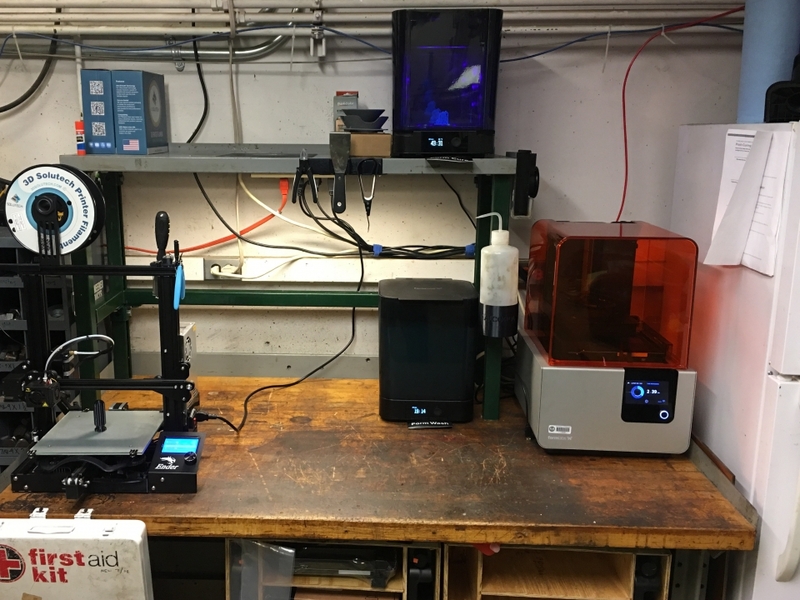 Thanks to the generosity of the Office of the Dean, the machine shop has been able to add a Formlabs 3D printer. SRSS would like to welcome Mr. Bill Strang to the Dietrich School Machine Shop.